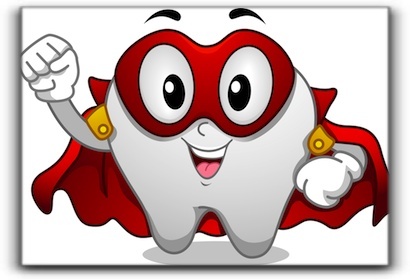 On the flip side, foods with calcium can neutralize acid in your mouth and protect your teeth. So, enjoy your dairy products like milk, cheese and yogurt! 3. Keep stomach acids in check. If you have a problem with severe heartburn, the stomach acid could be traveling up your esophagus and into your mouth. This acid can erode enamel, so talk to your Londonderry, Derry, or Chester doctor about treatment. 4. Talk to your dentist about dry mouth and tooth grinding. Lack of saliva is a major problem for tooth enamel, and it’s no surprise that teeth grinding can also wear it down. Make sure your Manchester area dentist is aware if you experience either of these issues. Hi, we’re Drs. Rothenberg and Moskowitz. We want our patients to have the best oral health possible, and that starts with enamel health. We also love helping our patients get the dazzling smiles they want with various cosmetic dentistry procedures such as dental bonding, veneers, invisible braces, tooth colored fillings, and dental implants. Are You Ready To Smile Again, Derry?